We are truly excited to welcome back into our fold, Miss Annaleigh Newall! Annaleigh was a joy to teach throughout her tenure as a student at SVAD, always eager to learn and a genuine delight in the classroom. It is not surprising that while managing a full credit load at college, maintaining an impressive GPA, acting as a dorm leader, and performing herself, Annaleigh still found time to teach dance to young aspiring dancers in the Montana area. That is why YOUR dancer will blossom on her classroom....PASSION! 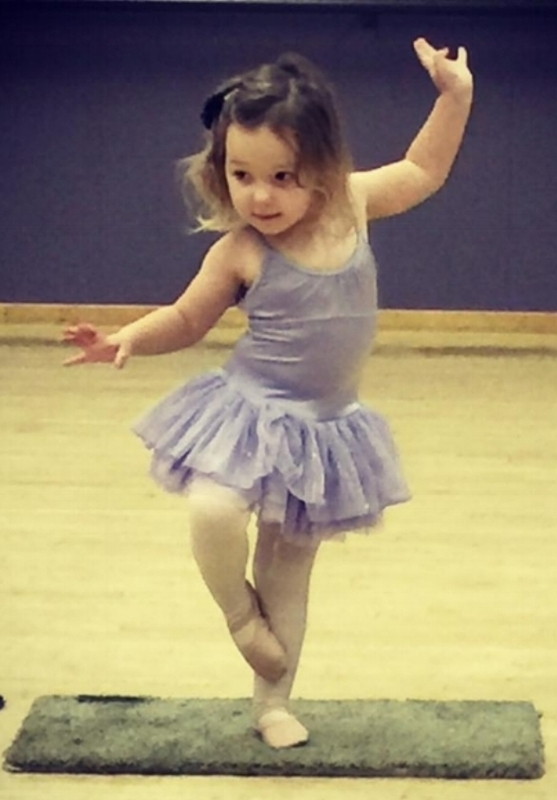 She is truly passionate about dance, and all that it brings to a student's life. Her smile, spirit and enthusiasm bring another new "spark" to the already energized SVAD family! Annaleigh Newall began dancing when she was 7 years old at Skagit Valley Academy of Dance. She fell in love instantly. Dance brought to life a passion and spark inside her, and she was instantly addicted. Growing up, Annaleigh performed in various performances of SVAD's "The Nutcracker" and began competing with Dansations Performing Arts Foundation when she was in 6th grade. Annaleigh continued competing with Dansations, and performing in various Nutcracker performances and recitals until she graduated high school. When it came time to choose a college, a college with a dance program that she loved was crucial. While touring colleges, Annaleigh fell in love with the program at the University of Montana. The program was a modern based program, which was something that Annaleigh was interested in challenging herself with. She was excited for the challenge of a dance discipline she hadn't practiced a lot, while still being able to do what she was familiar with in dance. The program at Montana allowed her a chance to practice pointe, tap, jazz, Irish, contact improvisation, and improvisation, along with the various modern classes. Annaleigh was able to perform in college, and was able to teach various students in the community about dance, and spread the joy and love she discovered dancing. Annaleigh graduated from the University of Montana in May of 2015 with a BS in Business Management and a minor in dance, with the hopes of someday opening her own dance studio focusing on people with special needs. Annaleigh is thrilled to be back at SVAD teaching what she learned in college and being back to what she loves most; her love of dance and the joy and release it provides to all students.